What do you get when you combine cupcakes, little girls, and tutus? Oh, just the most adorable garden party ever. I was fortunate enough to partner with my long-time friend Aimee (we go waaayyy back to Kindergarten!) 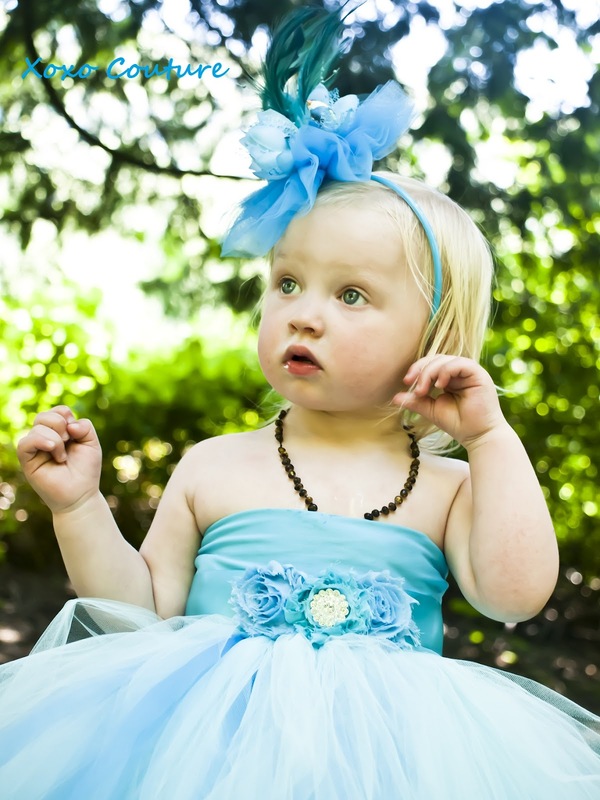 for a photoshoot for her awesome bride and baby business, Xoxo Couture. The girls enjoyed chocolate cupcakes topped with swirled icing and whimsical fondant flower decorations while they partied and played in the adorable tutus that are signature to Xoxo Couture. If you think this stuff is cute, check out the rest of her designs, including tons of gorgeous wedding veils and accessories, over at Xoxo Couture and tell her I sent you! Photos are courtesy of Sam Jiwa Photography.